A glass of Alpiste (Canary Seed) Milk contains more protein than 2 or 3 kg of meet, but has stable amino acids and enzymes. 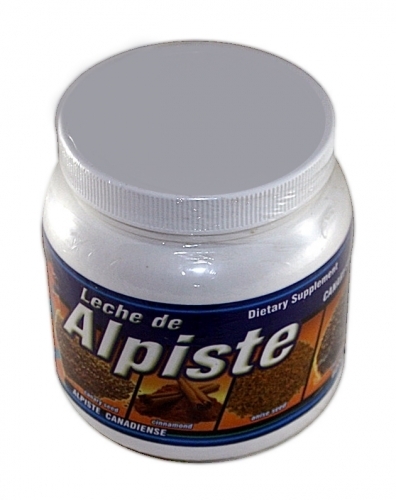 Alpiste Milk provides the properties of flax seed oil to reduce inflammation of pancreas, liver and kidney. This makes it an excellent re-generator of the pancreas, helping to have better control of diabetes.